Posted by Jace Stolfo on Saturday, April 11th, 2009 at 9:18pm. The highest percentage of short sales and bank-owned homes are in SW Meridian with 43%. The areas with the least amount of distressed properties are in North Boise and North East Boise. 26% of the homes for sale in Ada County are distressed sales. 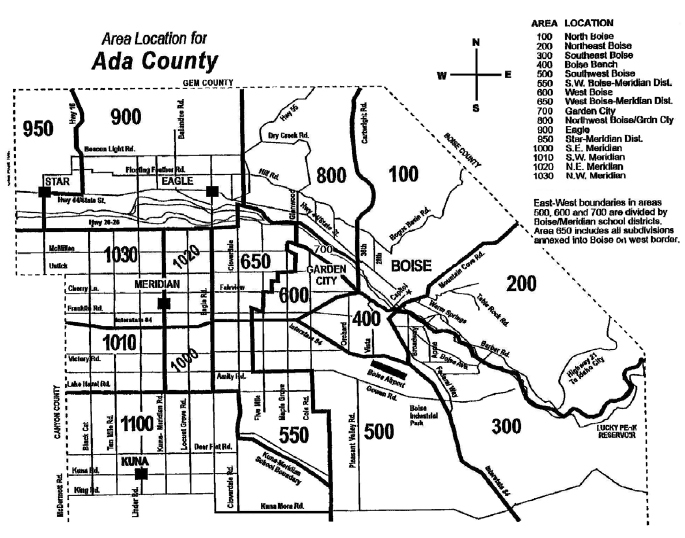 Data Source: Boise MLS (IMLS). Real estate statistics are not guaranteed.